Starting with flights operated by Boeing 777-300ER aircraft, officials say the new service will be the fastest available on any Canadian airline and makes Air Canada the first Canadian carrier to offer customers the ability to stream TV and movies in-flight through the Internet. Air Canada Satellite Wi-Fi is now available on the airline’s Boeing 777-300ER aircraft and on Air Canada Rouge’s narrow-body fleet. 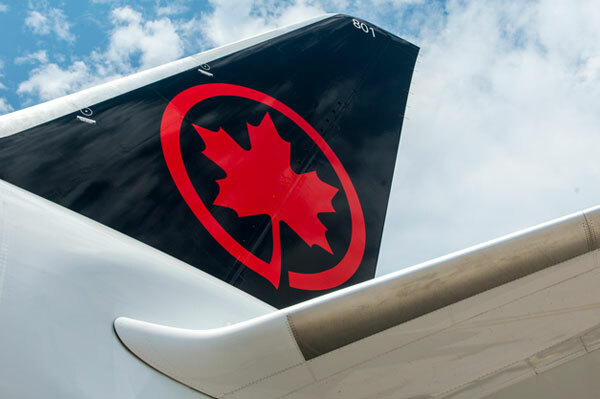 The entire Air Canada and Air Canada Rouge wide-body fleet – including the Boeing 777-200LR, 787-8/9 and Airbus 330 and Air Canada Rouge Boeing 767-300ER – is scheduled to be equipped with the system by mid-2019. Customers can choose from a selection of packages to suit their needs and Air Canada is offering special introductory pricing for the service starting at $5 on the airline’s Boeing 777-300ER fleet until Aug. 31. Customers can determine if a flight has Wi-Fi available by an icon displayed at time of booking or, for upcoming flights, by consulting https://www.aircanada.com/wifi.